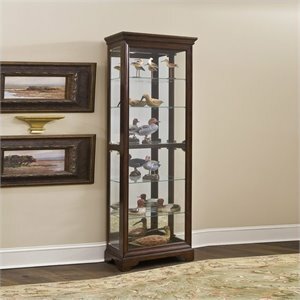 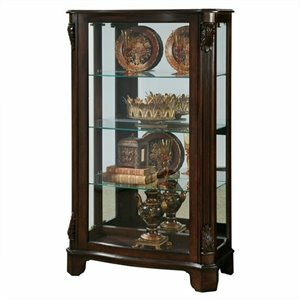 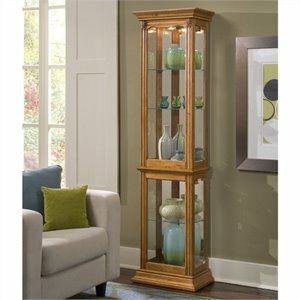 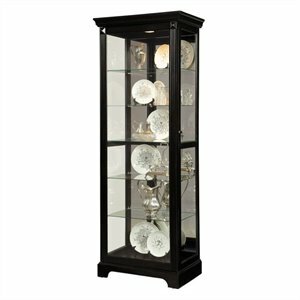 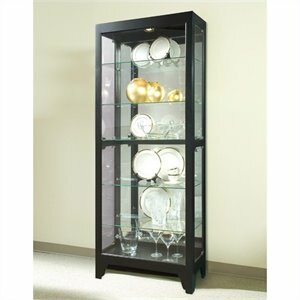 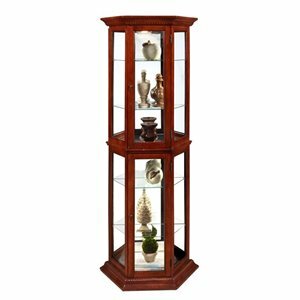 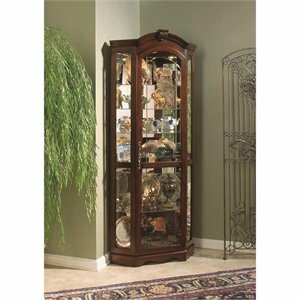 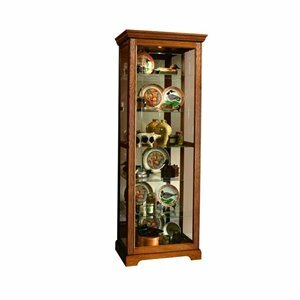 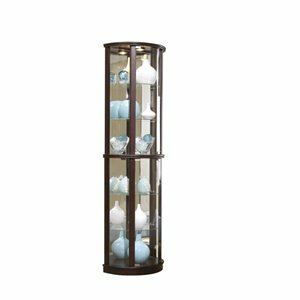 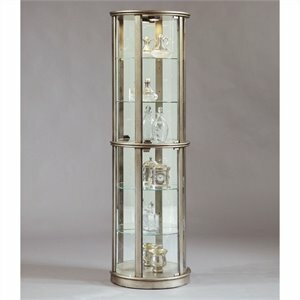 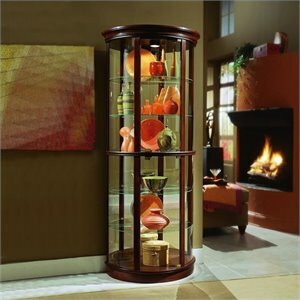 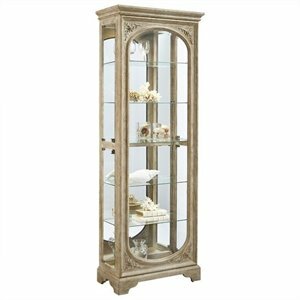 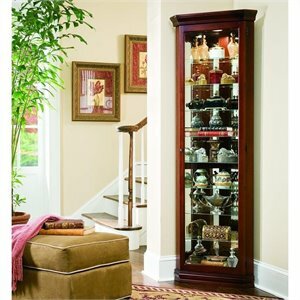 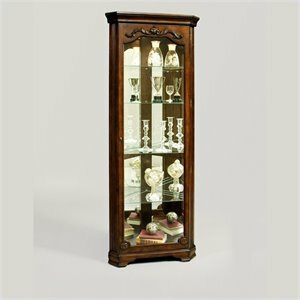 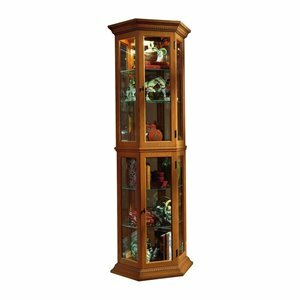 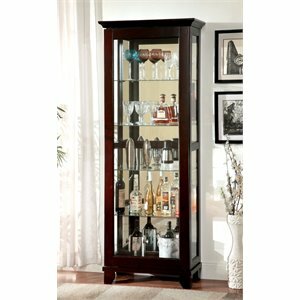 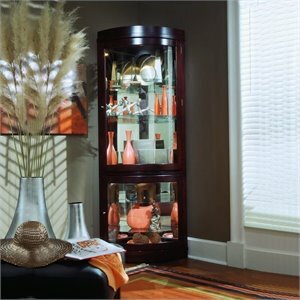 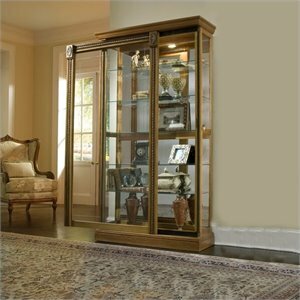 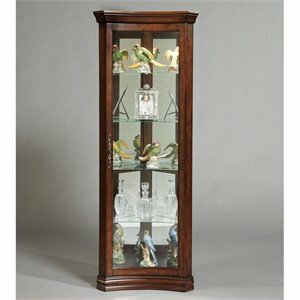 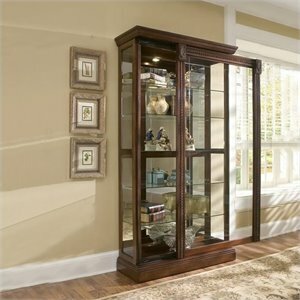 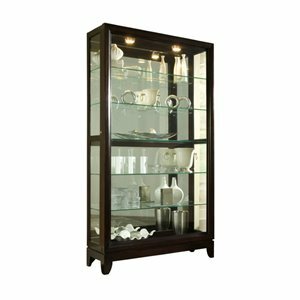 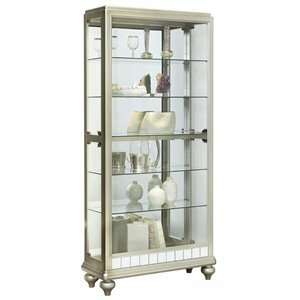 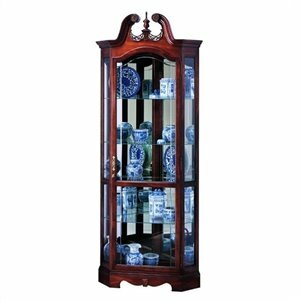 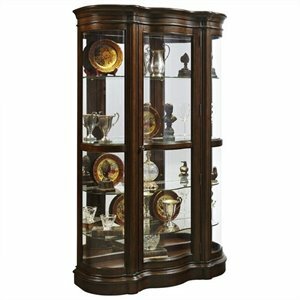 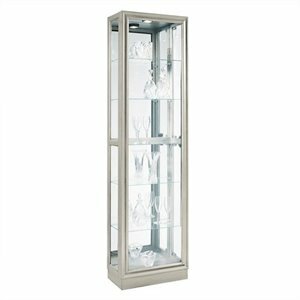 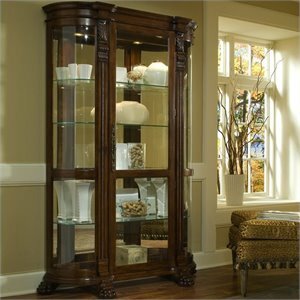 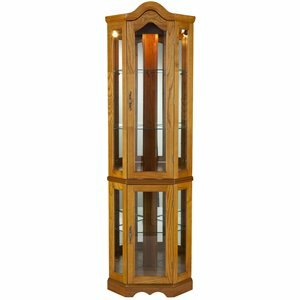 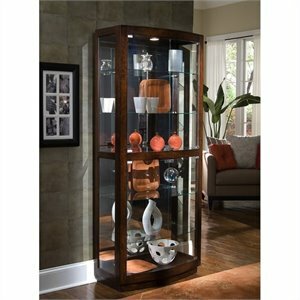 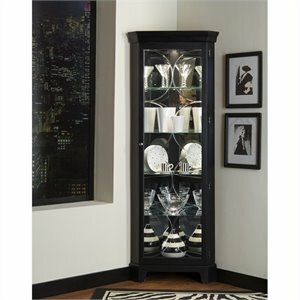 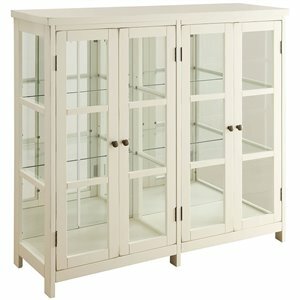 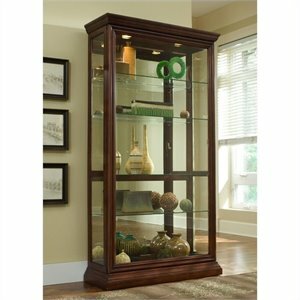 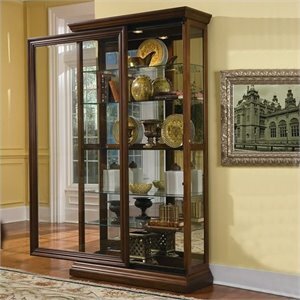 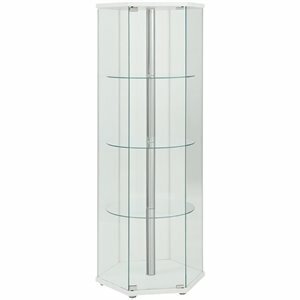 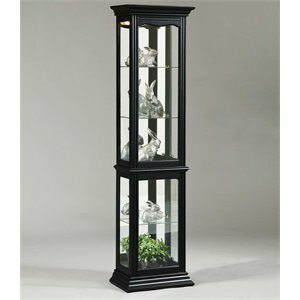 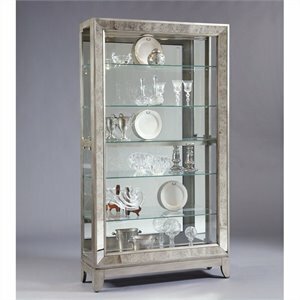 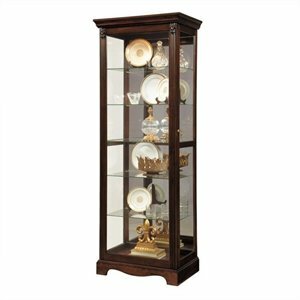 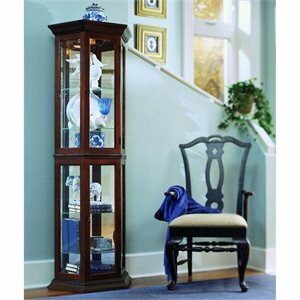 Curio cabinets are the only thing that will do when you want to show off your china or collectables. 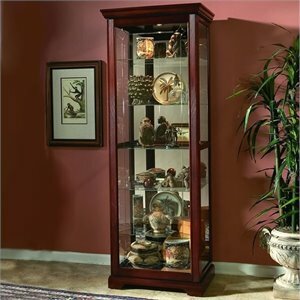 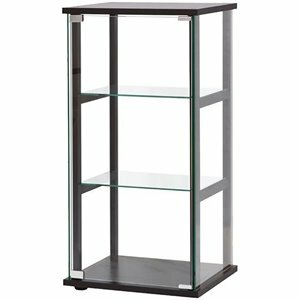 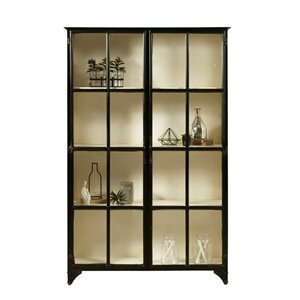 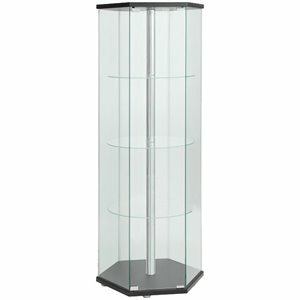 Glass shelves, built-in interior lighting and mirrored backs ensure your collection is always viewed in the best possible light. 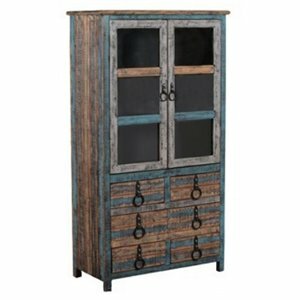 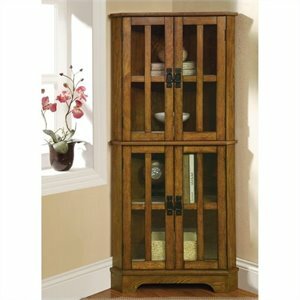 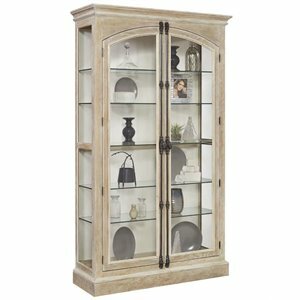 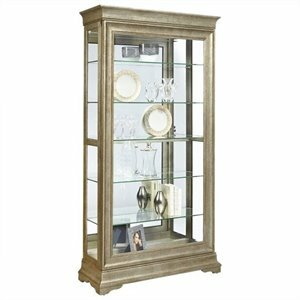 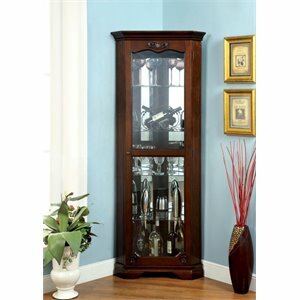 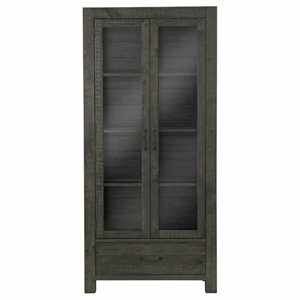 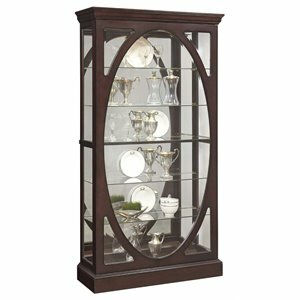 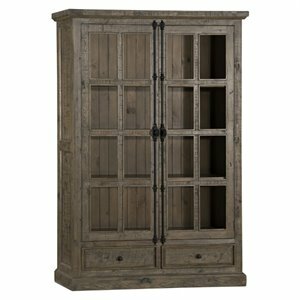 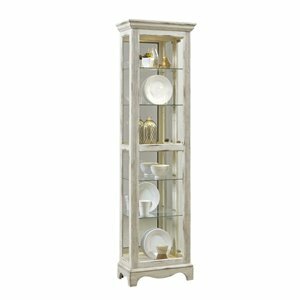 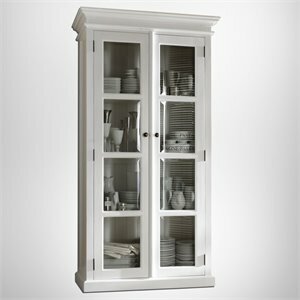 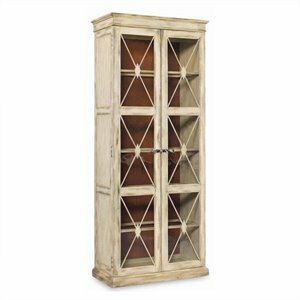 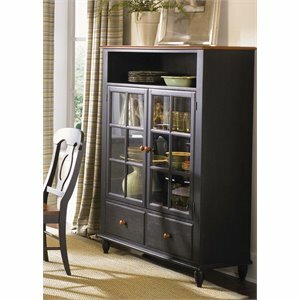 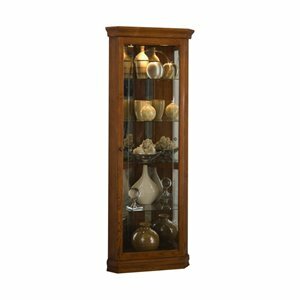 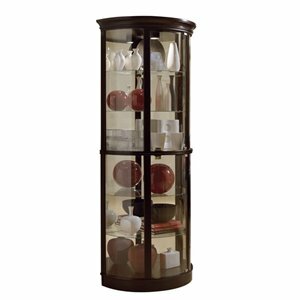 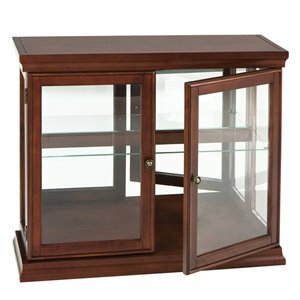 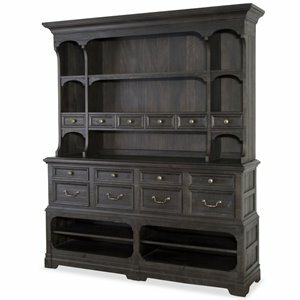 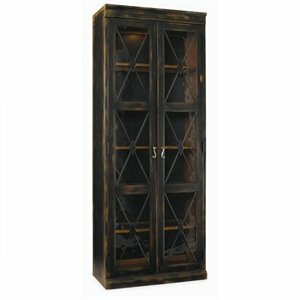 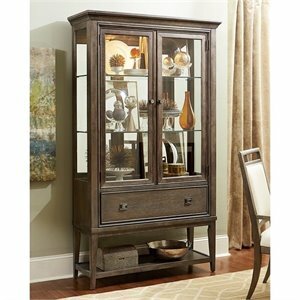 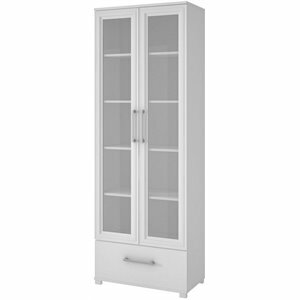 Curio cabinets are a timeless addition to your formal dining room.